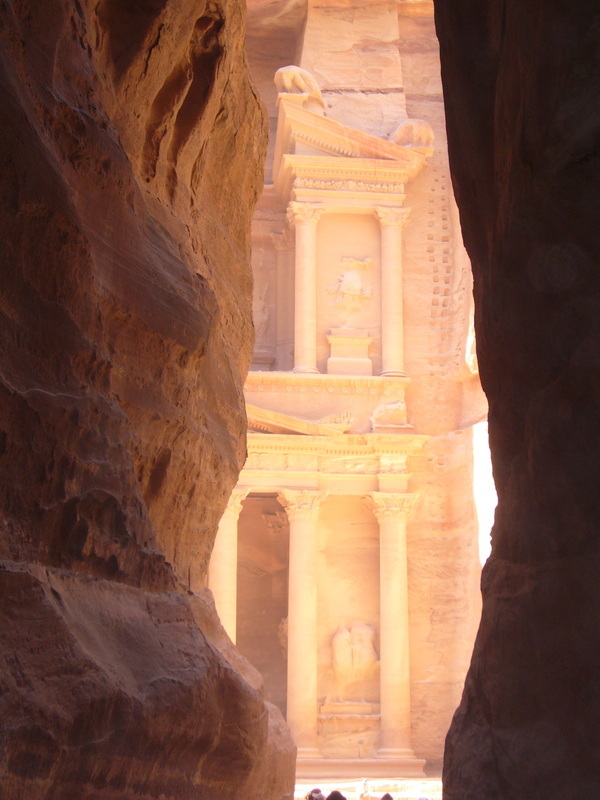 Below is an outline guide for a week's trip to Jordan, but of course, life goes at different paces for different people. For more detail on what to expect on this trip, please visit the blog page. You will need a hire car to do this trip. Day 2: Day trip to Jerash to see 2,300 year old Roman town. One of the finest examples in the World. In the afternoon visit Adjoun Castle, the only complete Arab castle in Jordan, built in 1184. Overnight in Amman. Day 5: Spend day at Petra. Read Married to a Bedouin by Marguerite van Geldermalsen (http://marriedtoabedouin.com) for a real insight into life in the caves. Day 7: Spend your day covered in mud and floating in the sea.